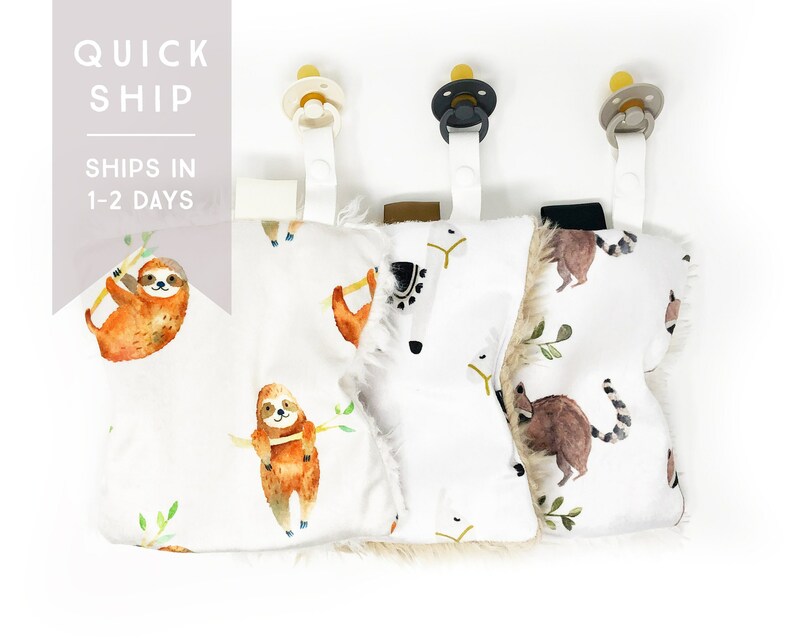 Paci Keeper: Sloths + Llamas + Raccoons. Pacifier Keeper. Pacifier Lovey. Pacifier Holder. Quick Ship. Options: Sloths + Ivory Llama, Llamas + Latte Llama, Raccoons + Ivory Llama. Lovey Watercolor Llamas. Lovey. Llama Lovey. Alpaca Lovey. Mini Baby Blanket. 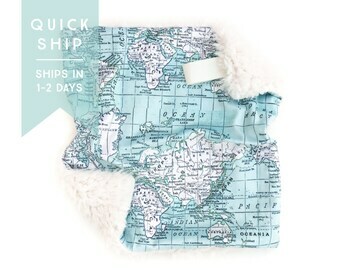 Security Blanket. Lovie. Minky Lovey. Lovey Floral Llamas. Lovey. Llama Lovey. Alpaca Lovey. Mini Baby Blanket. Security Blanket. Lovie. Minky Lovey. 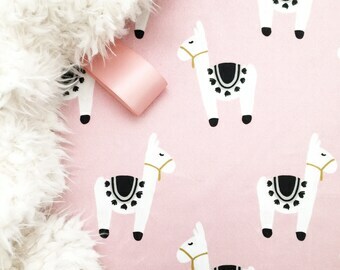 Lovey Pink Llamas. Lovey. Llama Lovey. Alpaca Lovey. Mini Baby Blanket. Security Blanket. Lovie. Minky Lovey.